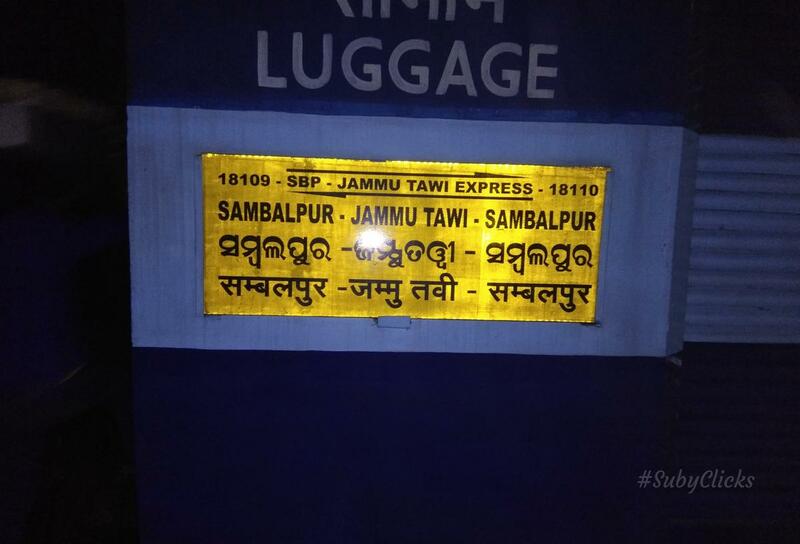 ➡️ Rescheduled to leave Sambalpur at 11.55 hrs instead of 07.55 hrs on every Wednesdays and Saturdays till 31.03.19. No RSA. 6 Dedicated Rakes . PM @ SBP/ E.Co Rly. 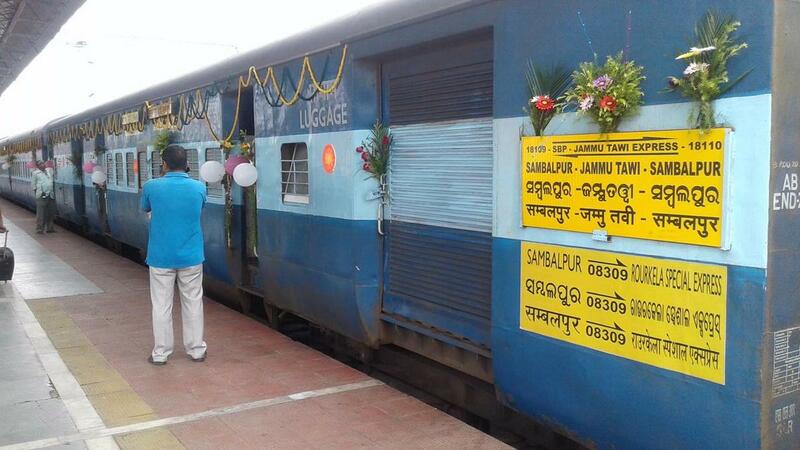 The Shortest Route between Sambalpur Jn and Jammu Tawi is 338 km (15%) shorter.